Impression Obsession 2018 Summer Release Hop Day 3! 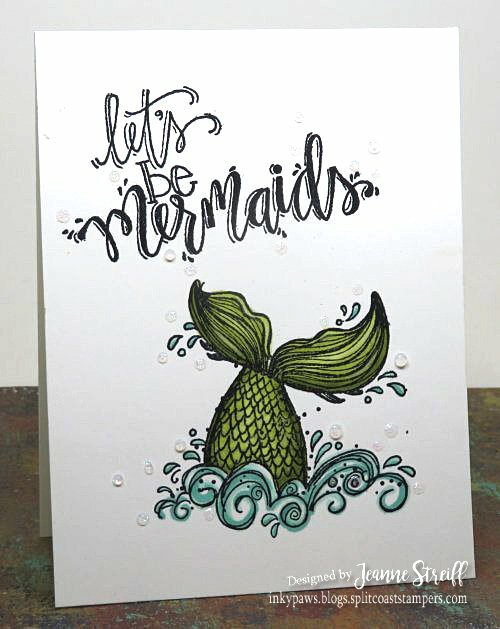 My first card uses E21090 Mermaid Tail & D19813 Let’s Be Mermaids . I also used my MISTI and markers. 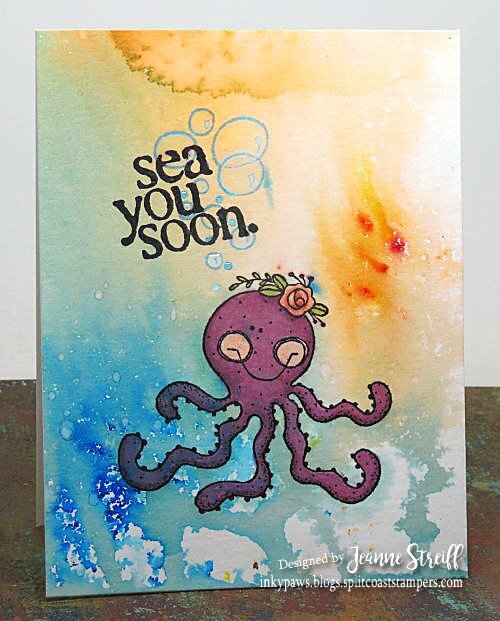 My next card uses E19874 Shelby, C21116 Bubbles & B14733 Sea You Soon, I also used my MISTI and Color Burst from Ken Oliver Crafts for the background.